It's A Free World, Baby – R.E.M. Originally performed live at the Brit Awards in 1993. 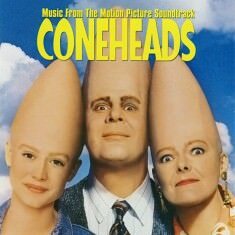 A studio version of the song was part of the Coneheads motion picture soundtrack and later was a b-side of K.D. Lang's Lifted single.